We all probably have too much stuff. Over the years, we’ve all accumulated things we don’t really need but don’t want to throw away, and our homes are probably overflowing with possessions. When we have so many belongings, it can be difficult to get organised and sort through the things we already have. 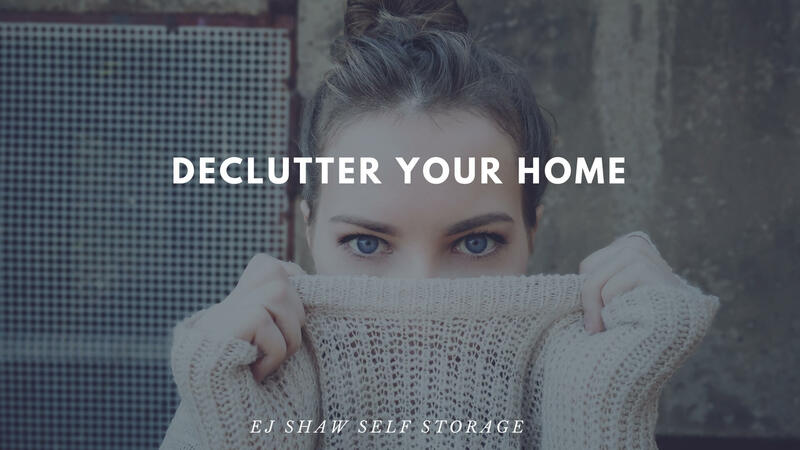 If you’re looking to declutter your home, using Self Storage Brookvale from EJ Shaw Storage can give you the extra storage space you need to get everything organised. If nothing in your house is easy to find because you have to sort through so many things to get to it, you could benefit from using Self Storage in Brookvale to declutter your home. Sometimes, it’s not practical to simply throw everything away, which is where Self Storage in Brookvale can be particularly helpful. You can use your storage unit as an extension of your home, and moving any excess items you don’t use everyday into Self Storage can help you regain some valuable floorspace. Decluttering can create a more minimal atmosphere in your home, making everything a lot easier to organise. Going into the decluttering process with a plan will help stop you from feeling too overwhelmed. First, make a list of everything you need to keep in your home, and highlight these items with ribbons or post-it-notes to keep them separated. Next, find the items you hardly ever need or only use once in a while but don’t want to throw away and tag these for storage. Noting everything you plan on moving into Self Storage in Brookvale beforehand will help you figure out what size your storage unit needs to be. When you’re ready to move your belongings into Self Storage in Northern Beaches, it’s important you move your larger items into your storage unit first so they’re at the back of your unit. If you’re storing any furniture with more storage capacity, such as bookshelves or chests of drawers, keep them assembled in your storage unit as they’re great for storing smaller boxes and items. 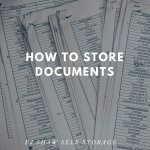 As you move everything into your storage unit, create a list and maintain this inventory chart every time you move something in or out of your Self Storage in Northern Beaches. Now you’ve removed all the clutter from your home, it’s time to reorganise, rearrange and redecorate your rooms. This process should now be a lot easier as you’ll have more floor space available to you. Throughout this process, don’t be afraid to identify anything else that you can move into Self Storage in Brookvale if necessary, but make sure you make moving these items into storage a priority so you can keep your home clutter free. Contact the expert staff at EJ Shaw Storage to find out more about using Self Storage in Northern Beaches to help you declutter your home.